Raw Linden Honey. Ancient remedy for blocked nose and migrens. Did You know that Linden Honey is also known as a Lime honey in the UK and Europe? 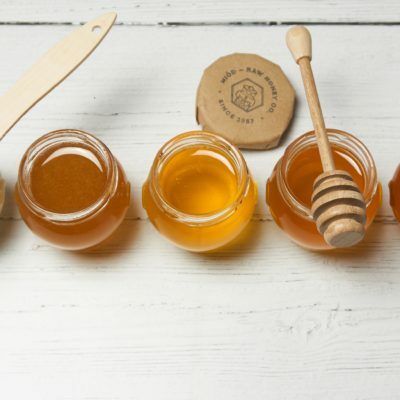 It is one of the earliest recorded single origin honey and it is been used for its health benefits since Celtic times. Linden honey is a great ingredient for any type of drinks. It is zesty and refreshing flavour. That is why it works both for summer refreshments, like lemonades, as well as winter hot toddy. You can use it for salad dressing or instead of sugar in your baking. Thanks again for your kind words. 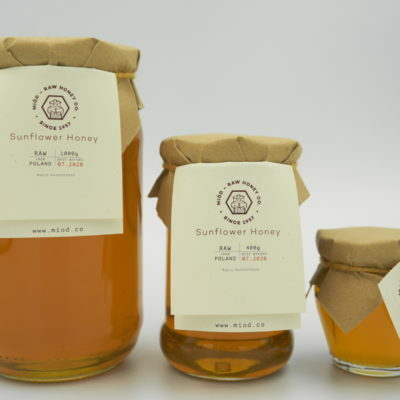 We are thrilled that you are so satisfied with our honey. We hope it will keep you healthy and happy throughout this winter season.